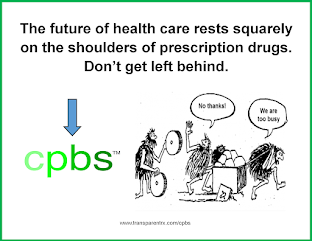 Although PBMs offer a very valuable service, they [we] are nothing more than middlemen; a person or company who helps two people or groups to deal with and communicate with each other when they are not able or willing to do it themselves. 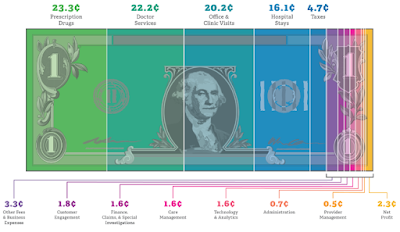 While most payers believe they have a "sweat" deal with their PBM, the truth doesn't reveal itself until each party knows exactly what the other has invested, risked or remunerated. As a payer, the contract you sign is often times much different from the contract between the PBM and other group or pharmacy. This difference in contract terms will lead to hidden cash flow for the traditional PBM and money left on the table by you! 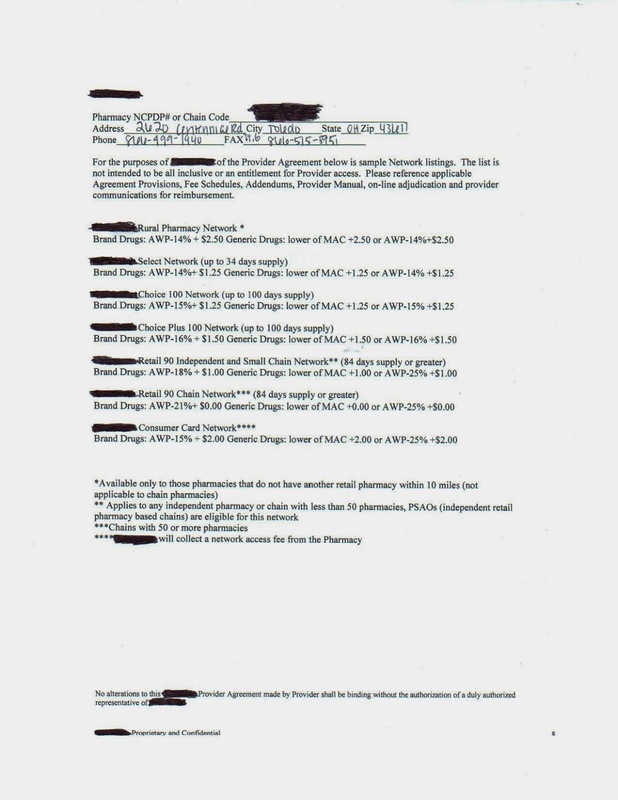 Below is an actual provider contract between a PBM and our mail-order pharmacy, PrescriptionGiant.com. The PBM's company name is hidden to protect its identity. What, if anything, surprises you about this contract? There are far too many variables to address in PBM contracts for payers to achieve any reasonable level of transparency. The solution; partner with only those PBMs willing sign and act as a fiduciary.